A new semester has started at the University of Oklahoma, so it’s time to welcome students who will learn the craft, and art, of radio at KGOU. We have several students from the Gaylord College of Journalism and Mass Communication. 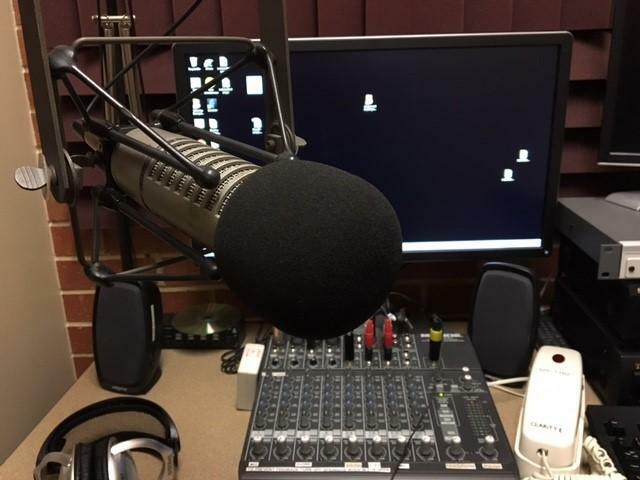 Three students - Jessica Aranda, Blake Bush and Adam Johnson – are in Radio News. They’ll be contributing to our newscasts and Assignment Radio webpage. We have three Practicum students – Michelle Velasco Alba, Austin Robinson and Zack Kerbo. They’ll learn about the behind-the-scenes work that make a public radio station go, will help produce journalism content and do social media and marketing. We’re also very pleased reporter/host Storme Jones from the Gaylord College and community calendar producer Richard Bassett from the College of Arts and Sciences are back at KGOU for another semester. Storme and Richard are dedicated and key members of our team.